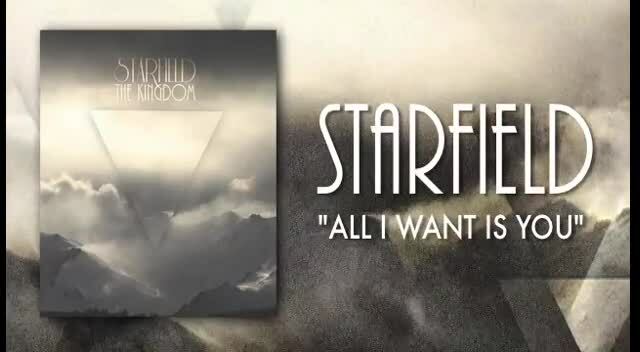 Canadian worship band, Starfield, has spent the last 10 years partnering with churches and ministries, leading students and congregations in passionate and energetic worship. 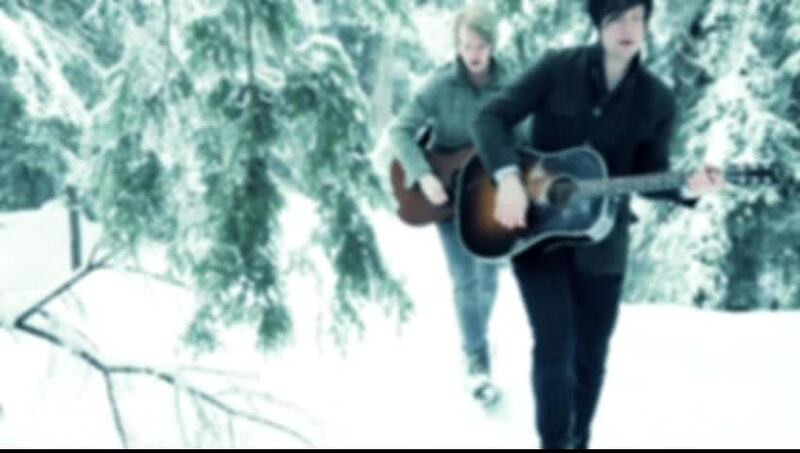 They released their self-titled major label debut in 2004, followed by "Beauty in the Broken" in 2006, "I Will Go" in 2008 and most recently "The Saving One" in 2010. Starfield-penned songs like "Filled With Your Glory", "Reign In Us", and "The Saving One" are sung in church services every weekend all over the world. 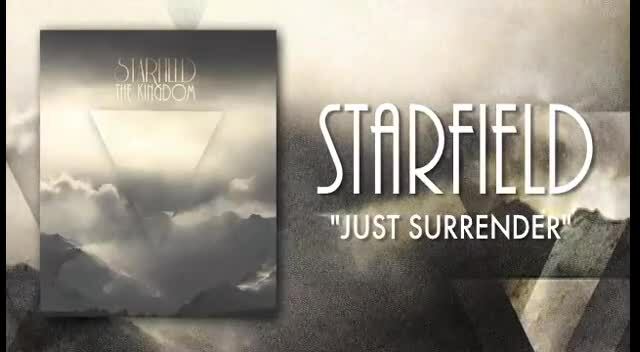 Starfield is the most-awarded and top-selling Christian band in Canada, and are expanding that following in the US, United Kingdom, and Europe with yearly concert tours and conference appearances. 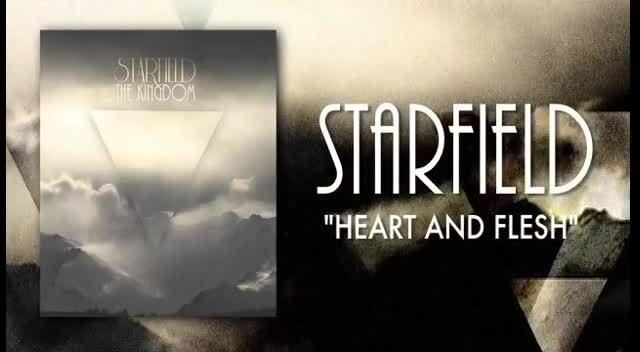 Ministry partnerships with the Billy Graham Association, Dare2Share, and Youth Specialties have helped Starfield grow beyond the confines of the music industry and more directly into partnerships with the local Church. 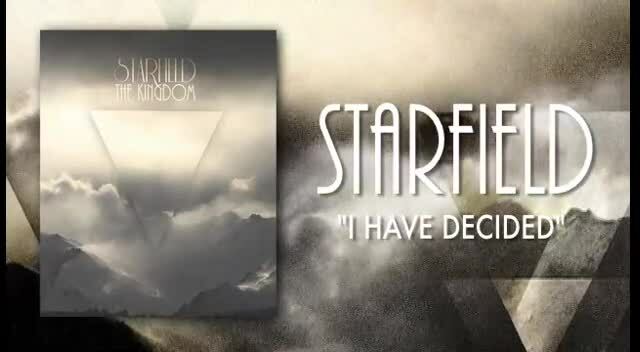 Watch starfield music videos free online! 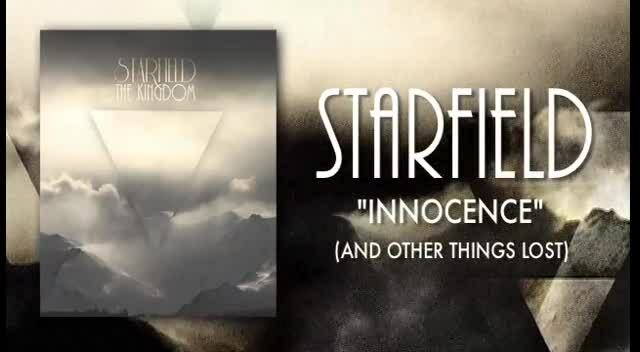 Godtube.com also provides videos with starfield lyrics, singles, album information and reviews. Whether you're looking for an inspirational and encouraging song for your quiet time with God or an upbeat song to praise Jesus, Godtube.com offers the largest online database of Christian music artists!